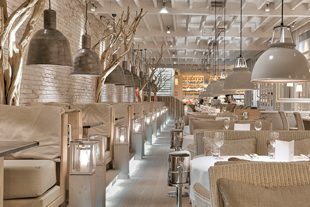 Manchester's highest restaurant complete with rooftop grill and garden terrace. 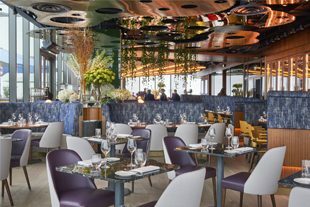 A cocktail bar & restaurant that celebrates molecular mixology, alchemy and craftsmanship. 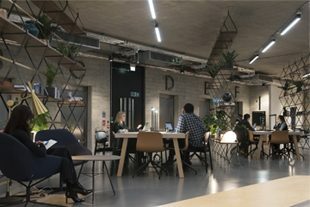 Boutique workspace in Spinningfields, offering suites, studios, hot desks and event space. 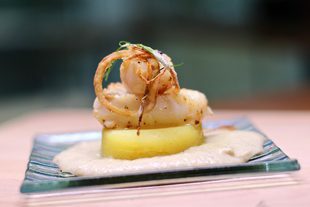 Where modern Australian cuisine combines Pacific Rim flavours underpinned by European cooking tradition. 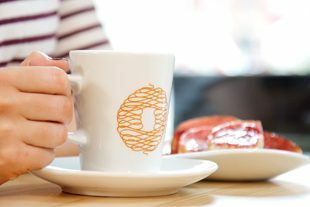 A breakfast and lunch revolution, Bagel Nash offer an exciting alternative to pre-packed sandwiches. 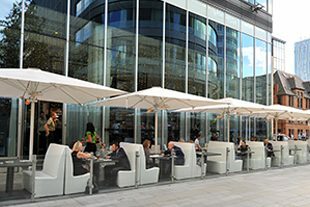 An all-day dining experience at Left Bank, offering gourmet sandwiches and salads at lunch, and bistro-style dishes at dinner. 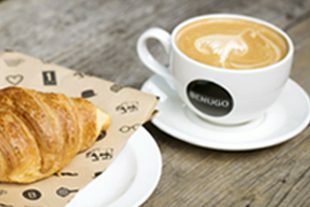 Benugo serve the finest quality coffee alongside locally sourced, fresh food. 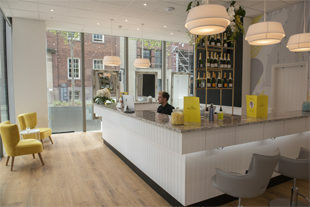 Located on the ground floor of No.1, The Blowout is the UK's first champagne blowdry bar. 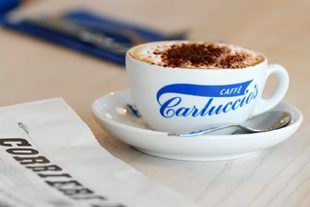 The authentic Italian cafe, restaurant and foodshop. 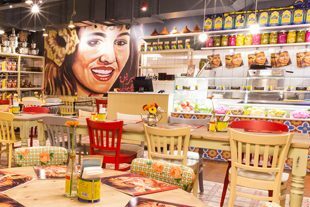 An all-day dining experience serving Lebanese and Middle Eastern cuisine. 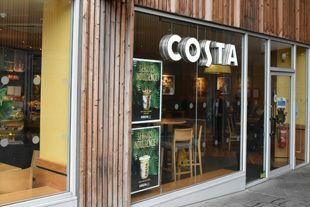 The nation's favourite coffee shop, where bland, average coffee is resigned to history. 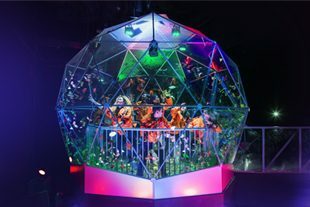 Jump into The Crystal Maze LIVE Experience - the thunderously fun and immersive ultimate team challenge.